Today, this gem of a local product found its way to my desk. 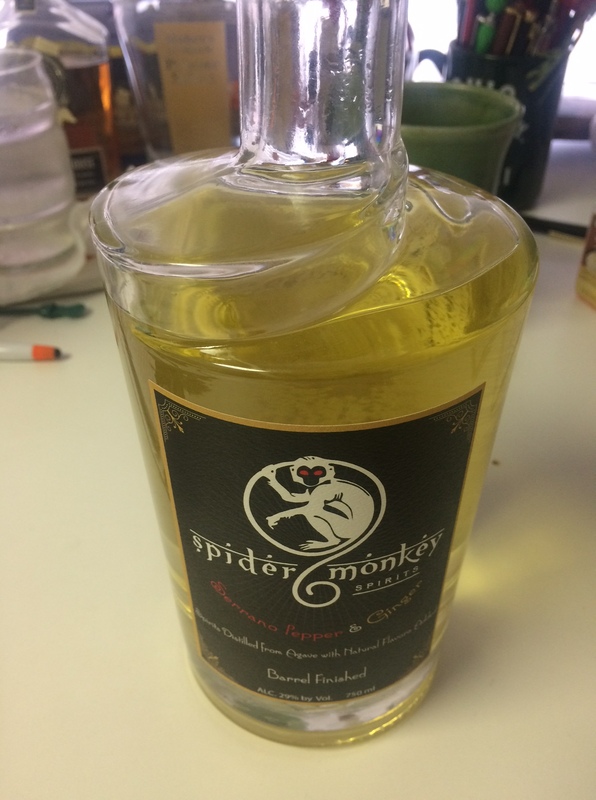 Called Spider Monkey Spirits, it’s a serrano pepper and ginger-infused agave finished in rye whiskey barrels. If what I just said confuses you, I’ll break it down. It’s basically a pepper and ginger-infused tequila that is aged for about two months in used rye whiskey barrels. But because it’s only about 60 proof, they’re calling it an “infused agave” instead of just “tequila,” which usually hovers around 80 proof. I’m writing a larger piece about it for Insider, so don’t tell anyone about it just yet. 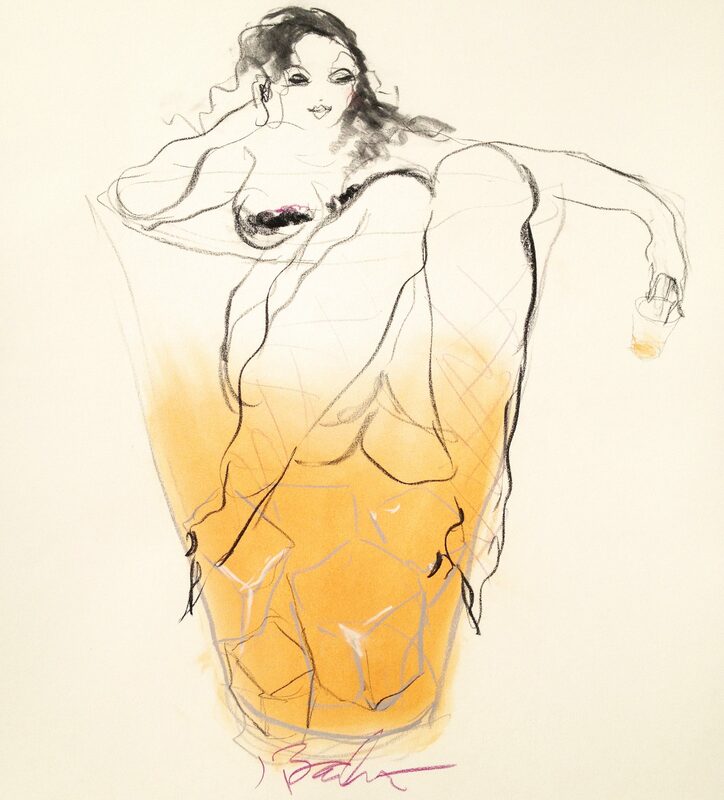 But just know it’s absolutely delicious — a sippable liquor, or liqueur, with just a hint of burn (from the peppers) and sweet (from the ginger). As someone who only drinks tequila after losing a bet, I was amazed at the flavors in this spirit. Plus, it’s locally made from two cool local dudes (except for the tequila part, which they get from Mexico, of course). I’ll paste the link here after I write the whole story, so stay tuned … and keep an eye out for Spider Monkey and local bars and liquor stores.